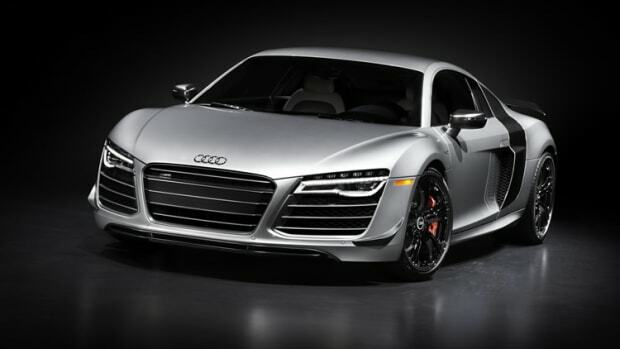 Sharper looks and enhanced responsiveness. 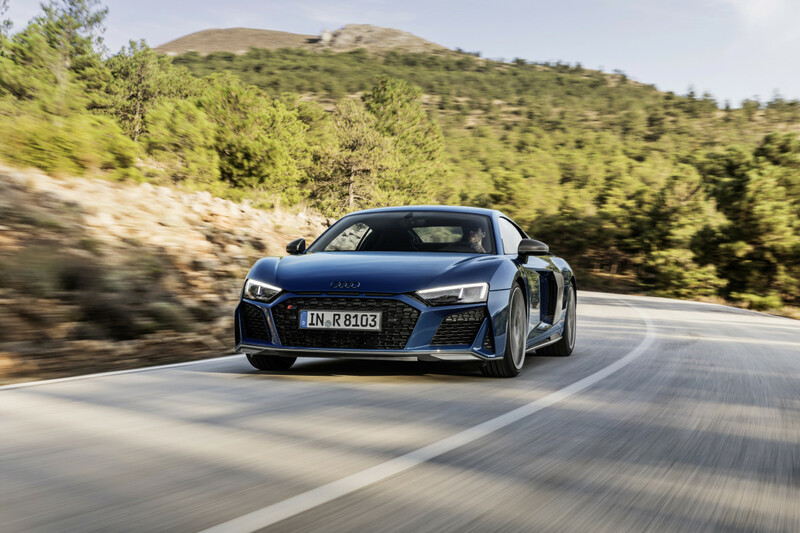 The Audi R8 is undergoing its latest refresh with a bold new front end and a whole host of performance updates. 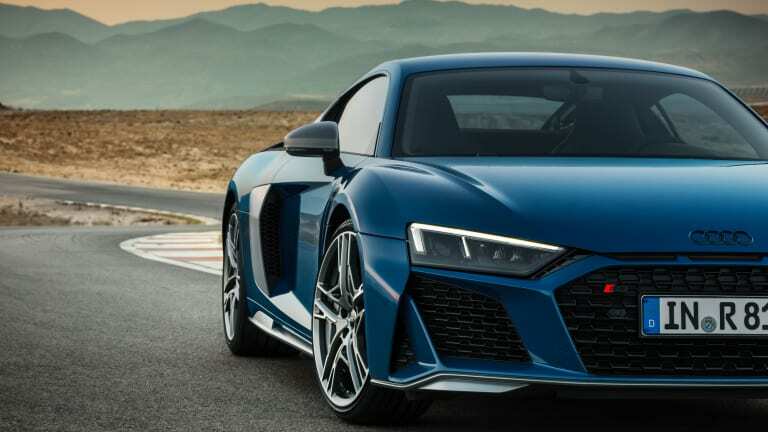 On the performance side, Audi made modifications to the R8&apos;s suspension to improve the car&apos;s suspension and handling and a new set of lightweight wheels are available as well as an optional CFRP front stabilizer. 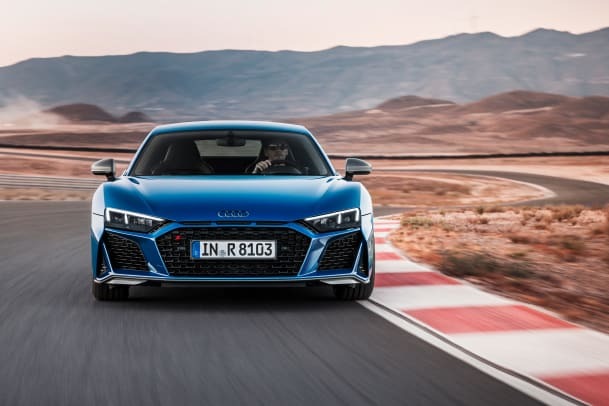 One of the biggest updates to the car is the new front end with a wider, more aggressive look that features flat slits in the hood that echo the Ur-quattro, a wider front splitter, and you&apos;ll also find a wider air vent grille at the rear. 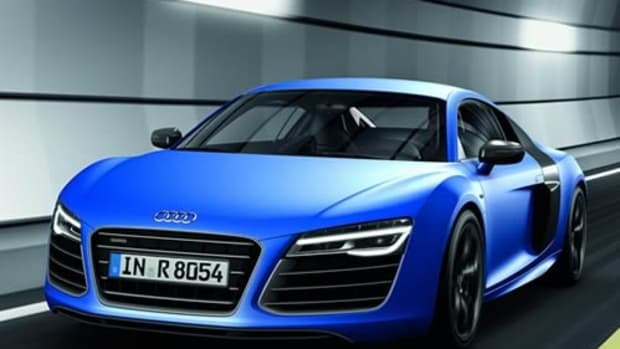 Two new paint options will also be available: Ascari Blue (above) and Kemora Gray. 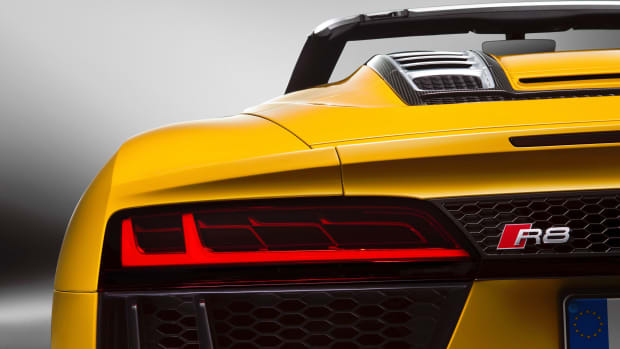 The new R8 will first hit Europe in the first quarter of 2019. You'll want to turn down the radio for this one.